Sport All's mission is to provide integrated management services for sports facilities. 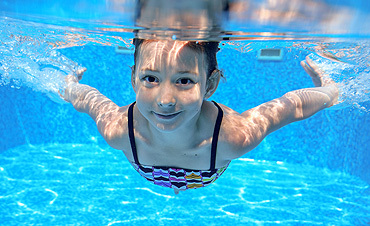 Sport All deals with any aspect related to the management of swimming pools, and also boasts a long-term experience gained on public and private facilities. Sport All provides its partners with maintenance and cleaning services of a very high quality standard. Taking advantage of the latest technologies on the market guarantees the highest levels of water cleaning, while respecting current regulations. Sport All aims to be an active part in the sports training of children, young people and adults, helping to meet the needs of the community through a new and modern program. Do you need advice? 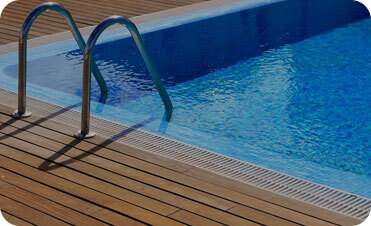 Are you looking for a reliable partner to manage your pool? Contact us for an inspection without obligation. 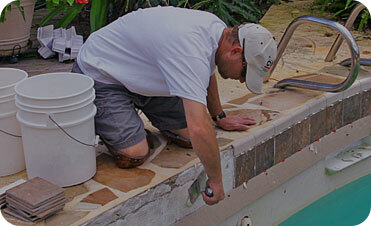 Your pool may not be up to standard. Check the chemical parameters of your water. Do not risk running into unpleasant inconveniences. Improve the training offer of your sports facility. Swimming school for all ages as a community service. 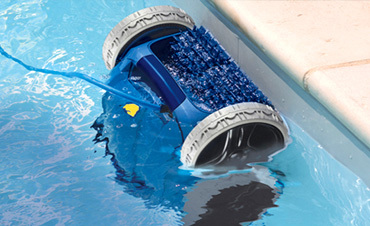 Discover all the news about swimming pool maintenance. 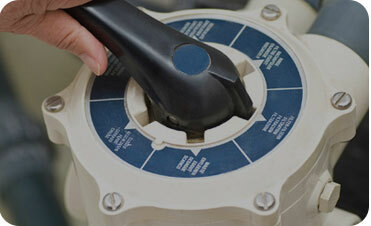 Today, automated systems allow for significant savings. Our company pays special attention to the details of every project to ensure the complete satisfaction of each client. View testimonials from our satisfied customers of our previous work below, or contact us for more information. We look forward to hearing from you! Scrivici per qualunque tipo di informazione. Preventivo senza impegno. Una valutazione accurata necessita di un sopralluogo. Quanto è grande la tua piscina?